Okay, time to roll up and get your free stuff for coming here and spending time on the site. Congratulate them for being a genius. Thank them for making everything okay. Donate a sum small or large to them, depending on how okay everything now is. 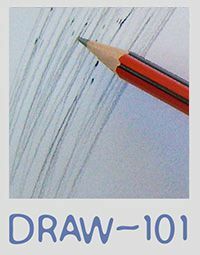 A free intro (3 modules) to a 12-part drawing course I hope to make available soon. These are currently available only as A4 pdfs. Letter format for the States will follow soon. I do not claim to be a qualified drawing teacher. 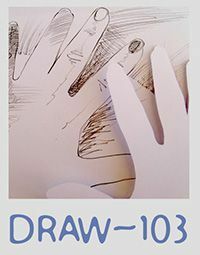 I have picked up my knowledge from various places, including libraries, a short Commercial Art course (Press Art School, London) and a Fine Arts degree (UNISA) with a fairly large bite out of it. What I share in these courses are things I’ve found worked for me over 25 years of illustrating professionally. In due course I’ll contact an Authority (a.k.a. a Fundi in South African English) who will perhaps tell you it’s very good. If they don’t, you’ll just have to see if it works for you. 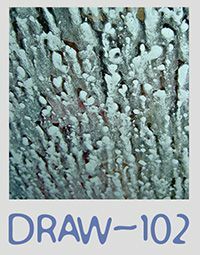 DRAW-102: Line: what it is, what it does. Intro : Get into Shapes!